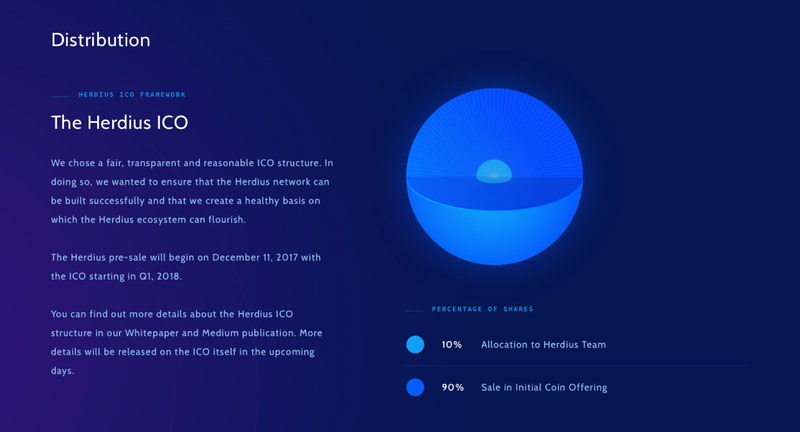 Herdius will be funded as an ICO project. All the details about the platform, development plans, and HER tokens that investors have been able to purchase since December 2017 are thoroughly described in the whitepaper. 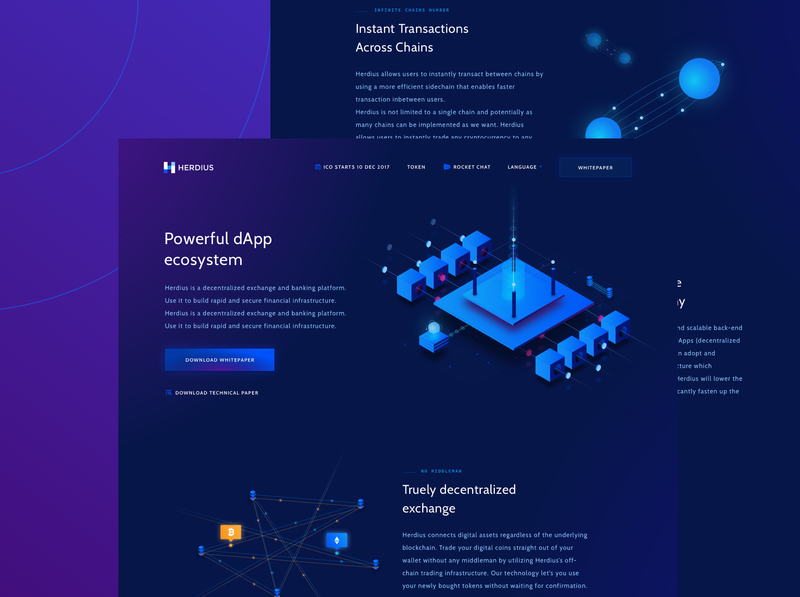 Although the file included all necessary details for both investors and future users, Herdius needed a smarter and more appealing way of conveying the message. The process started with user and market research. We needed to learn more about the target audience, their behaviour and triggers. We’ve teamed up with Project:People to conduct a deep market analysis. They would invest in a cryptocurrency without reading the white paper as long as the site seems trustworthy. They would rather invest in something visually appealing. Team: who are these guys? Have they already achieved something? Idea : why is the cryptocurrency so unique? How many tokens are we talking about and how can user use tokens? Roadmap : where it comes from and where it is heading. Community gathering the ICO enthusiasts. We wanted Herdius to stand out from that pattern and provide users with an outstanding experience. Reflecting memories is often more important than reality. If we have a strongly positive visceral response but disappointing usability problems at the behavioural level, when we reflect back upon the product, the reflective level might very well weight the positive response strongly enough to overlook the severe behavioural difficulties. Donald A. Norman. Time wasn’t our ally either, the page was planned to launch in just 3 weeks. Instead of searching for the right style with sketches, we surfed all over the net looking for the right benchmarks. Since most of the competitors use a combination of white and light blue, we figured out that Herdius must showcase a bolder style. Herdius is based on cutting-edge technology. To most of the users, it sits right next to the rocket science. 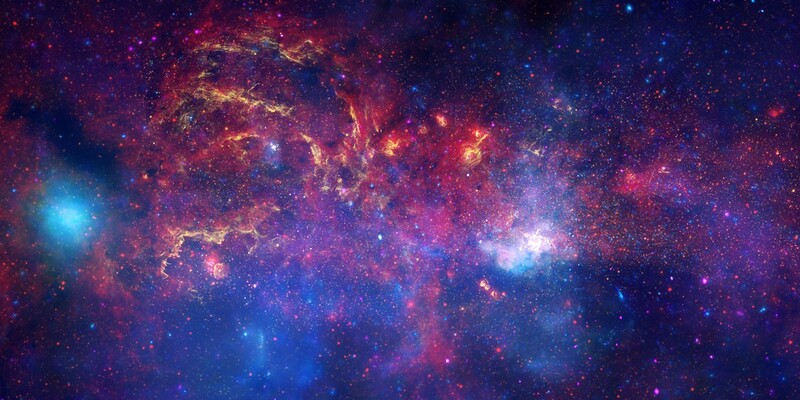 What could have evoked the right mood better than space references? One might say: Warm it up, make it feel less robotic. Use white. Lots of white! Cool, but robotic is exactly what Herdius is. MTM backend technology is not really a human thing. The right balance of deep purple, navy blue and indigo got the job done. In most cases, making typography invisible is what you want to do. Herdius was an exception. 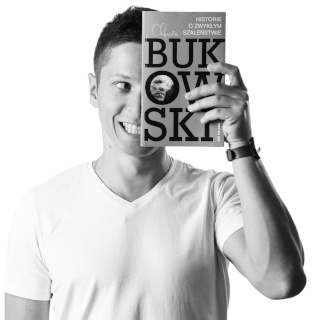 Since we were building a site that was supposed to evoke strong feelings, emotions needed to come first. We applied wide spacing between letters (1.3 kerning) and lines (200% of the line height). This, combined with azure copy set up against the navy blue background, made the text seem to hover in space. Robotic SourceCodePro font used for labels makes the feeling even stronger. As long as the visceral parts of users’ brains were satisfied, we still had to feed the rational parts with something. We gave them what we thought they came here for: facts supported by some descriptive infographics. Roadmap. 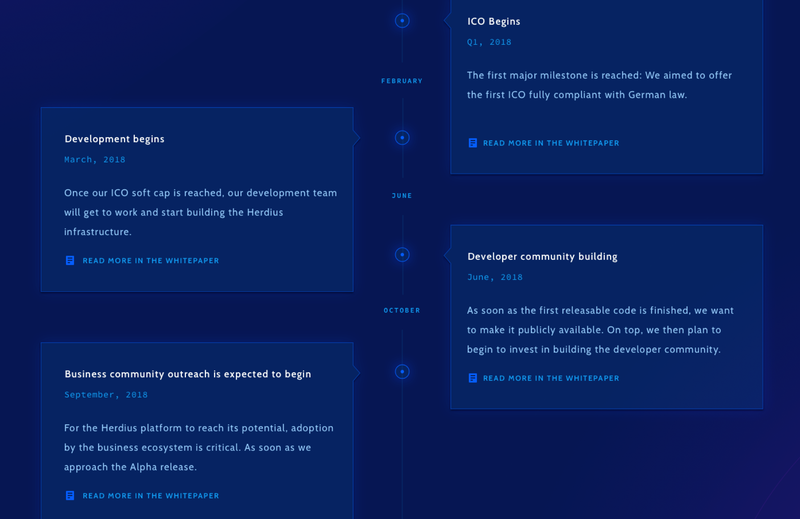 An interactive roadmap describes what has already happened and what the plans are. Distribution. Token distribution must be fully transparent. Since percentages are hardly descriptive, we supported it with a simple infographic. Advisors. 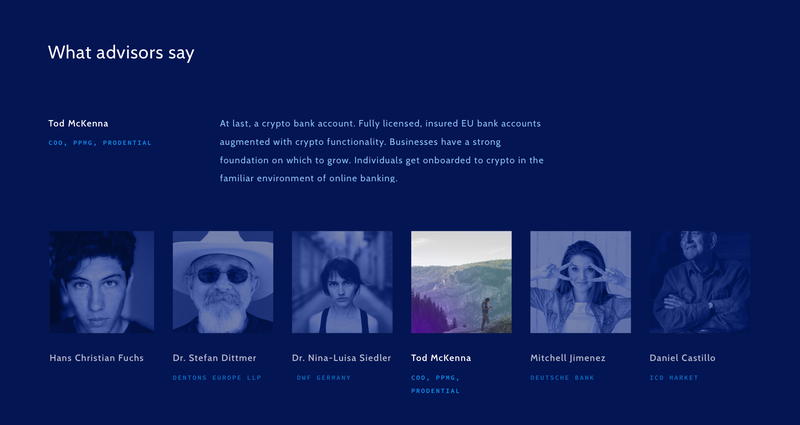 The Herdius Token is backed up by technology disruptors. Having professionals vouch for it builds an additional layer of trust. 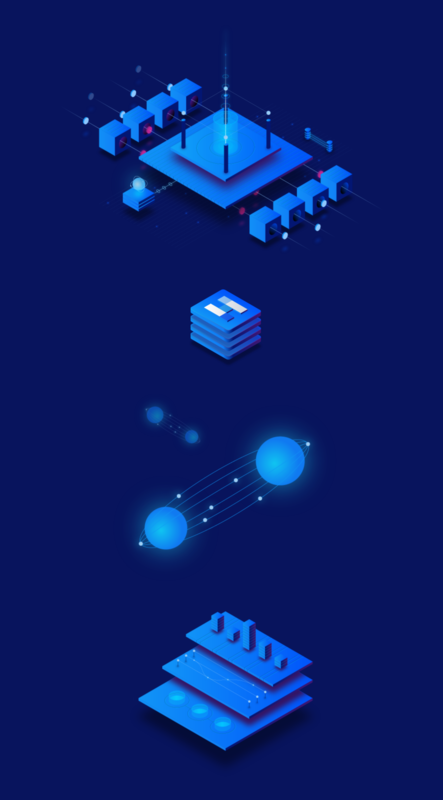 Take a look at the Behance presentation to get a better visual insight. If you liked this case study, why don’t you get in touch? We’re available for new projects! Drop us a line at ux@netguru.co.